U.S. 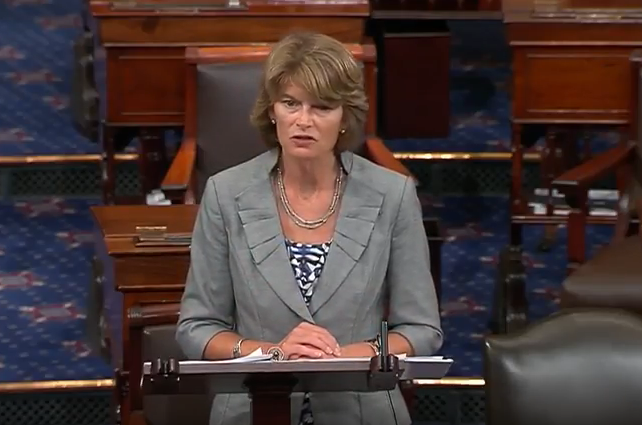 Senator Lisa Murkowski (R-AK) today released the following statement after voting to confirm Robert L. Wilkie to be Secretary of Veterans Affairs. Mr. Wilkie was confirmed by a vote of 86-9.